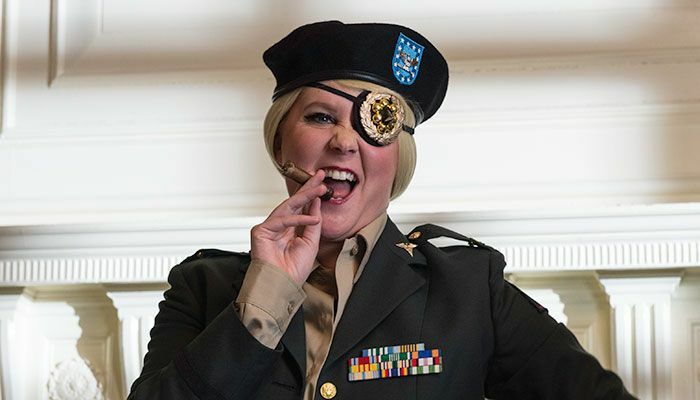 Synopsis: Go deeper Inside Amy Schumer as the hit show returns for its fourth season of too-real comedy. Whether it's dating, body shaming or any other hot-button issue, Amy Schumer is on top of it with fearless sketches, stand-up and on-the-street interviews. A series of sketches, interviews and stand-up routines featuring comedian Amy Schumer. She is fantastically hilarious in this season and my cheeks were aching from laughing so hard! Amy is one of the best comedians to hit the stage in a long time!